Our Newest Facility is Almost Ready! 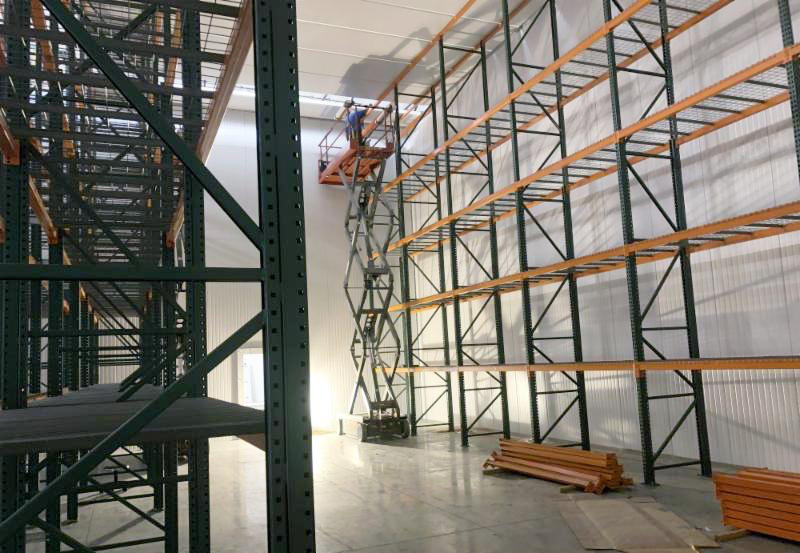 We’re beyond happy with how quickly things are coming together in our Reno facility. Before you know it we’ll be up and ready to begin shipping frozen fulfillment from our newest location!